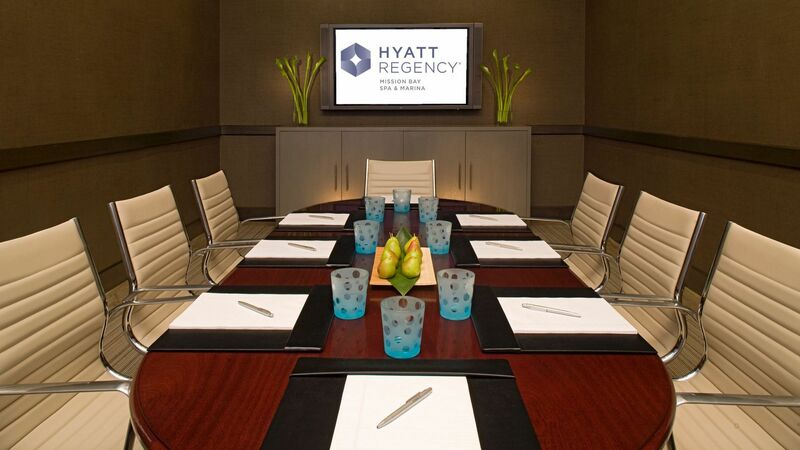 Hyatt Regency Mission Bay Spa & Marina has the perfect meeting and event space in San Diego to host important business meetings, private parties, conferences, and special events. Invite up to 480 guests to a meeting in the Bayview Ballroom or 700 people to the gala of the year in the Regatta Pavilion, located alongside the bay. 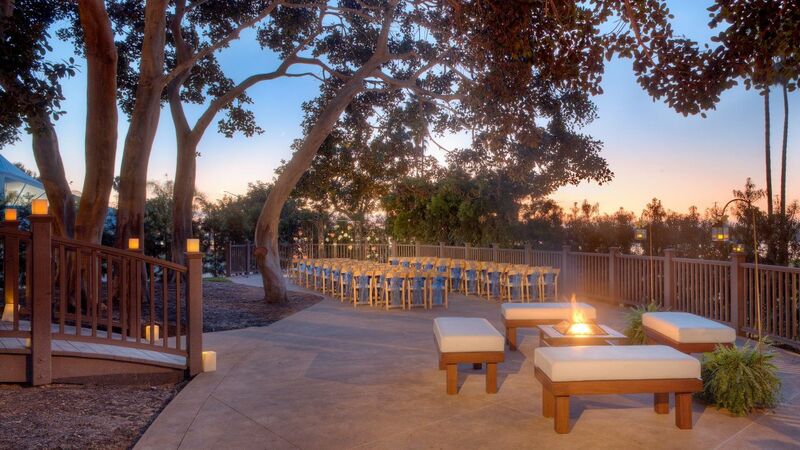 From catering to audiovisual services, Hyatt Regency Mission Bay Spa & Marina is a complete destination to meet your needs. 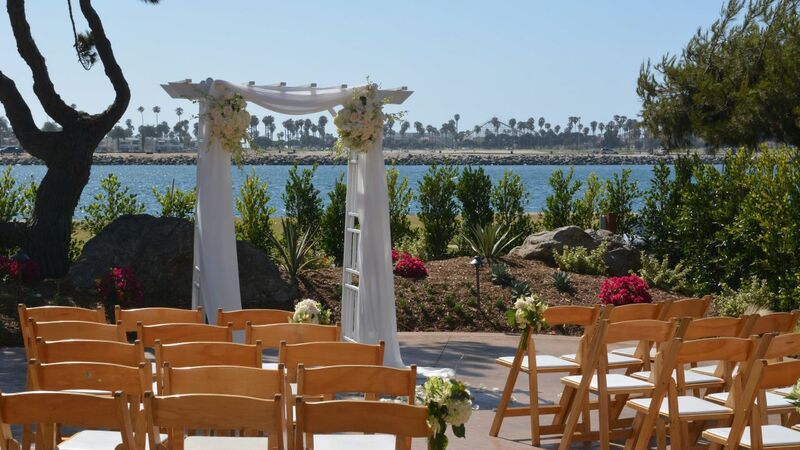 Plan your convention or event at the Hyatt Regency Mission Bay with confidence, knowing all the important details have been considered. 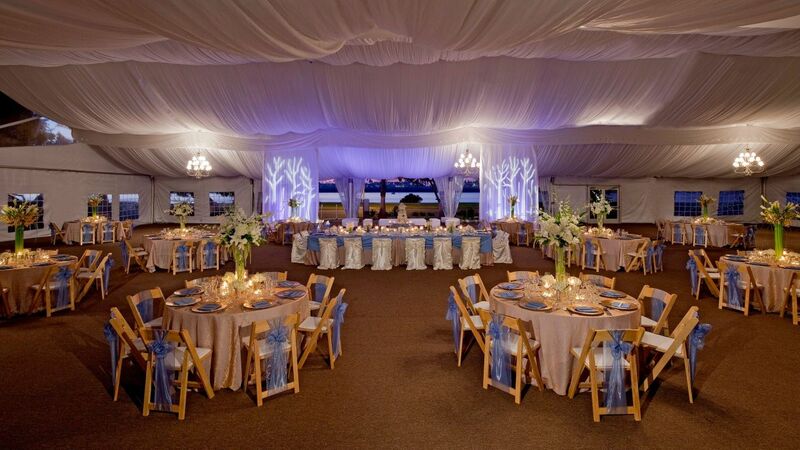 Our welcoming hotel near San Diego, CA offers table set-up, linens, chairs, podiums, easels, dance floors and portable stages, to help make your convention or conference as effortless as possible. 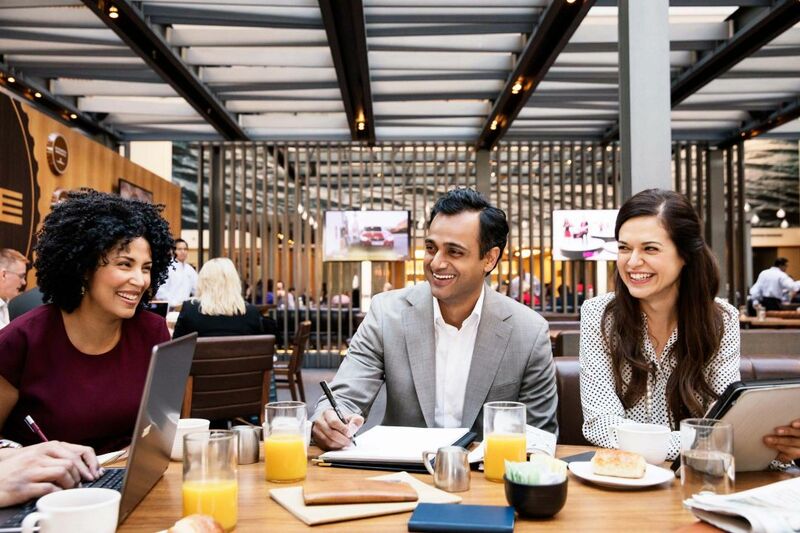 Host a meeting in our over 66,000 square feet of indoor and outdoor flexible function space with catering and audiovisual services. Look to our talented catering staff to design an exclusive menu - from light afternoon snacks to elaborate multi-course feasts - for your group to enjoy. 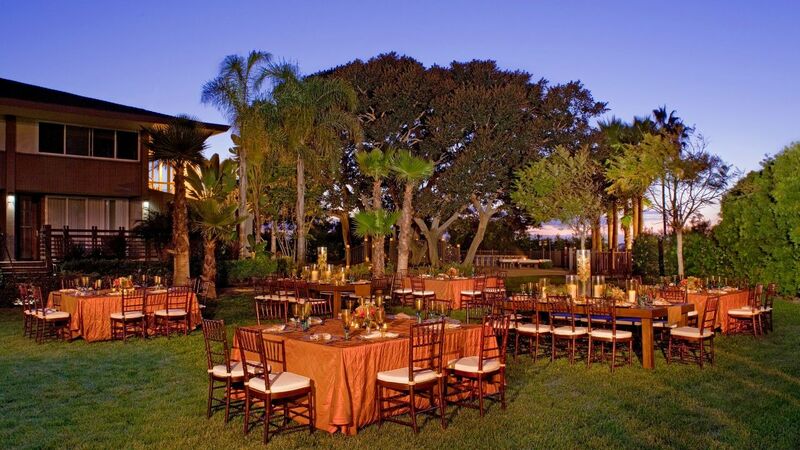 For any event in San Diego, whether an awards banquet or an industry luncheon, each bite will be prepared and served specifically with your group in mind. This unique dining choice allows your guests to select their own entrée at your function. Each diner is offered a choice from four options, allowing them to choose the main course that best suits his or her own taste. As the meeting planner, you select the appetizers and salad, while our Chef will choose a trio of desserts beautifully presented for each guest. Ask your San Diego Catering Manager for more details.